We do a wide variety of tax returns. We can assist you with your business or personal tax returns. We office a variety of accounting services that can be customized to suite your needs. We are a full service payroll company. We can process all areas of your payroll needs. We help seniors with their financial management problems by putting their needs and resources first. 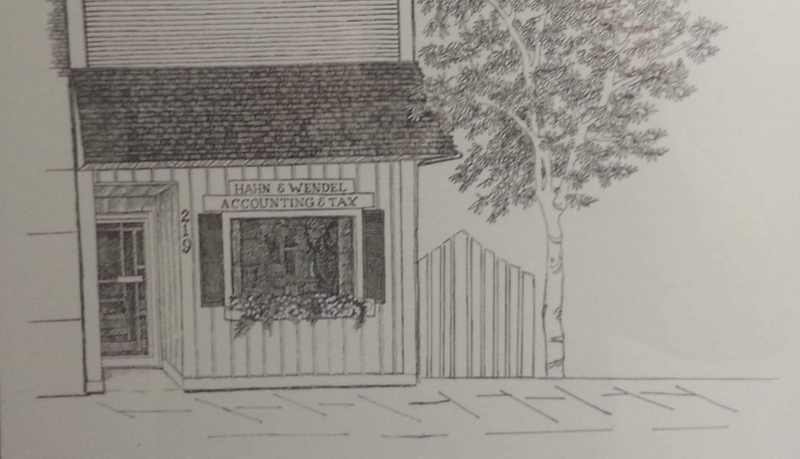 Great accounting business operated by the nicest guy you'll ever meet. 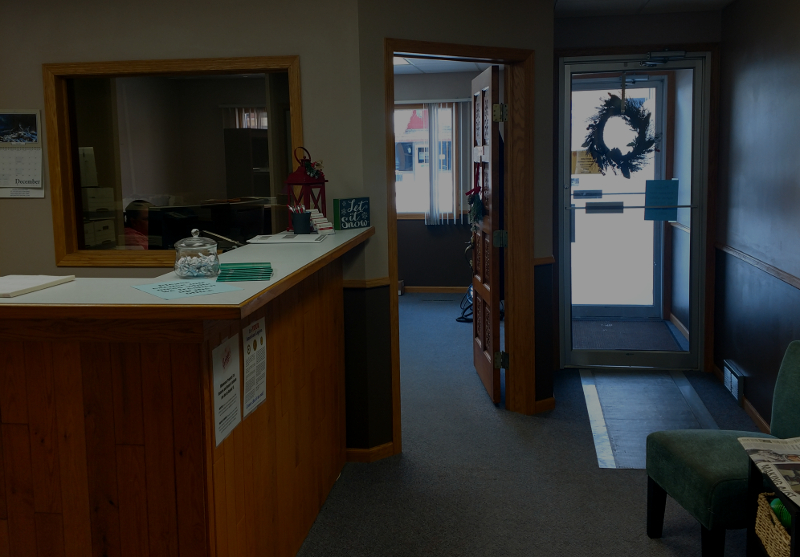 I have used several tax services in the past and will never go anywhere but here! They know what they're doing and are so helpful! They take the time to explain the tax laws and how we're affected and answered any questions we had- even after our appt when I called with questions days later! Love the personal attention they give each client. Makes me more comfortable than going somewhere that they don't know my name. 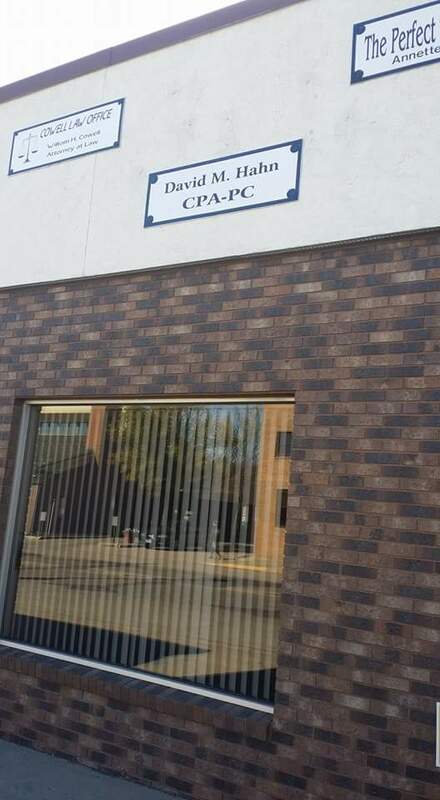 HIGHLY recommend David Hahn CPA!!! We have used David for 3 years now and I am more than happy with the service and professionalism that we have received I would recommend him to anyone! 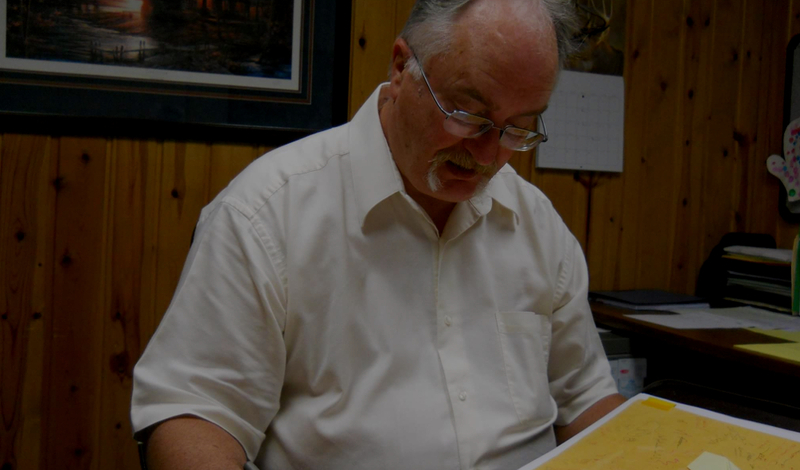 I recommend Dave Hahn to everyone looking to get their taxes done. He knows what he's doing, is efficient, and you can count on him to treat you well. We have been going here for a few years and we will never go anywhere else! Quick reliable service in a friendly atmosphere. I highly recommend them! Had a great experience! Definitely going back every year. Very friendly, efficient and a good price. Highly recommend! Copyright © Hahn Accounting. All Rights Reserved.